One of the most important opportunities for young musicians is to meet together and play together. 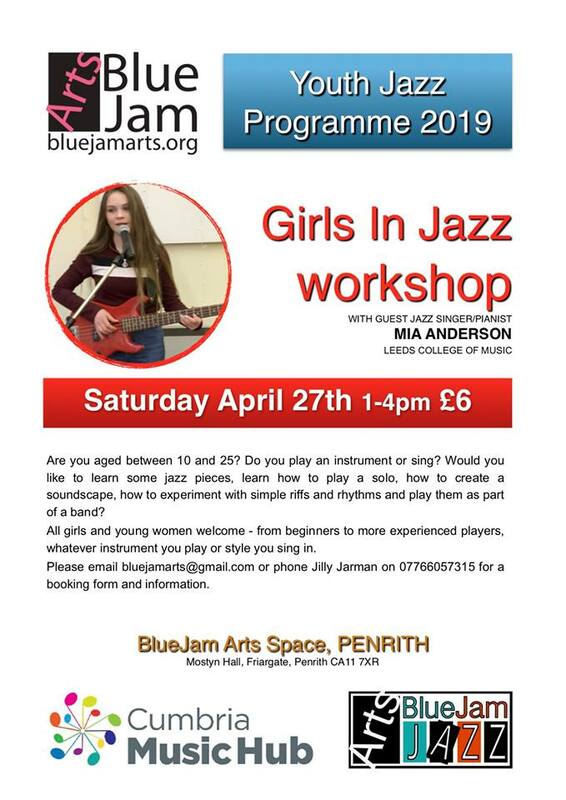 As well as being an opportunity to have fun and make friends, it is also key to improving as a musician and developing wider skills like team-work, respect and concentration. That’s why one of our main Hub aims is to create and support Music Centres and other groups right across Cumbria. From Barrow to Carlisle we offer regular opportunities for young musicians – whatever your instrument or interest. You can apply online now to join one of the Cumbria Music Hub groups. Click on your area to see a list of music centres and groups.